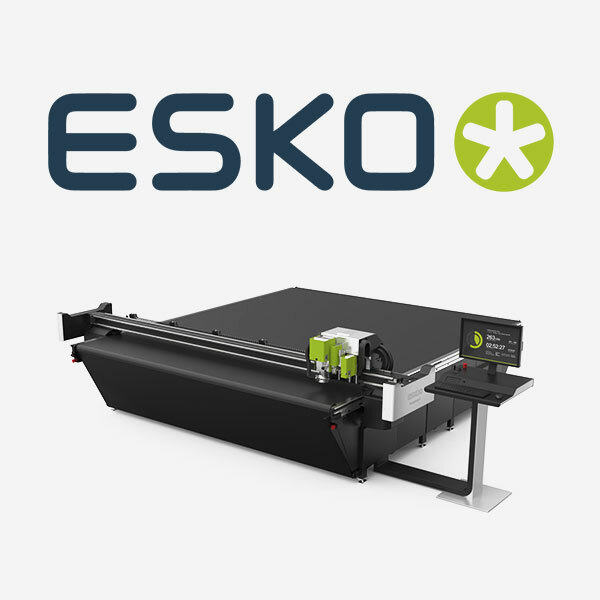 PriscoDigital provides complete turnkey digital wide-format and cut-sheet printing technologies backed by the superior service, technical and customer support for which Prisco has always been known. 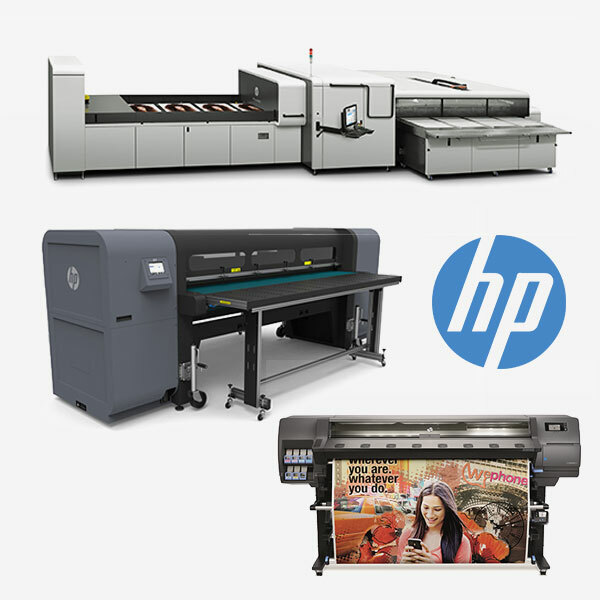 PriscoDigital is a national channel partner for HP Scitex, HP Latex, Esko, RICOH, and Highcon. 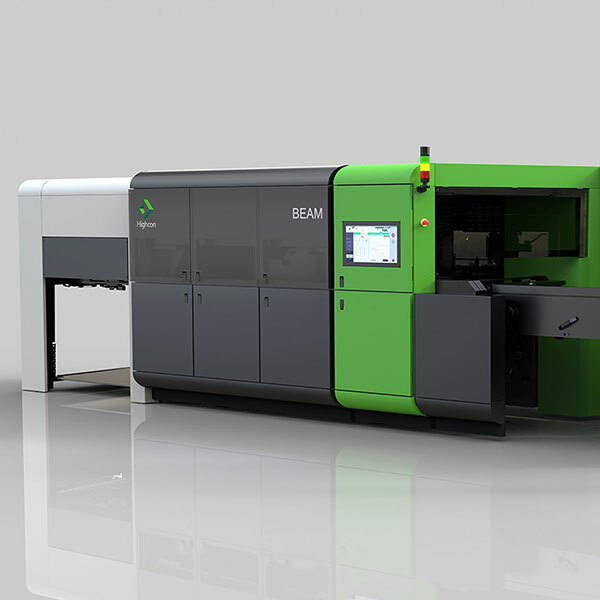 Our relationships extend to many key industry leaders including Caldera, Onyx, Enfocus, Foster cutting tools, Graphtec, Gfp Laminators, X-rite, Hiker Grommet Presses, and others which ensure you will get an end-to-end solution and automation level that provides the optimum workflow and profitability for your production operation. 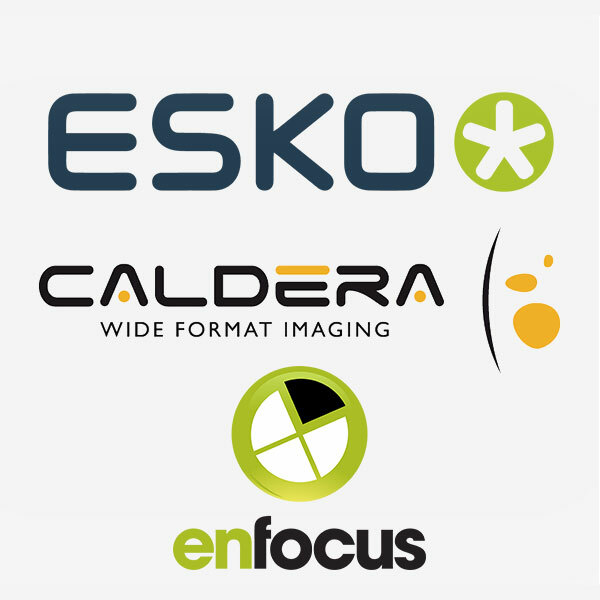 Our unique offerings include additional services in G7 calibration, color management, applications and software training, elite wide format sales training and consumables. 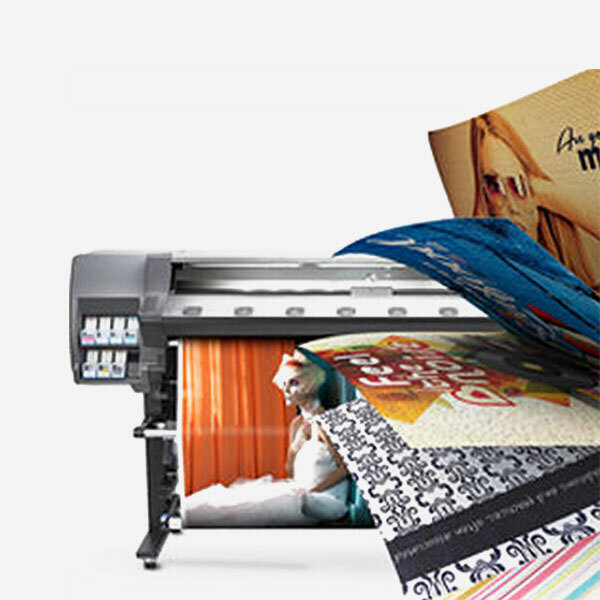 PriscoDigital is your one source for digital output solutions – Inkjet Systems, Cut-sheet Digital Presses, Media, Software, Ink, Training, and Support. 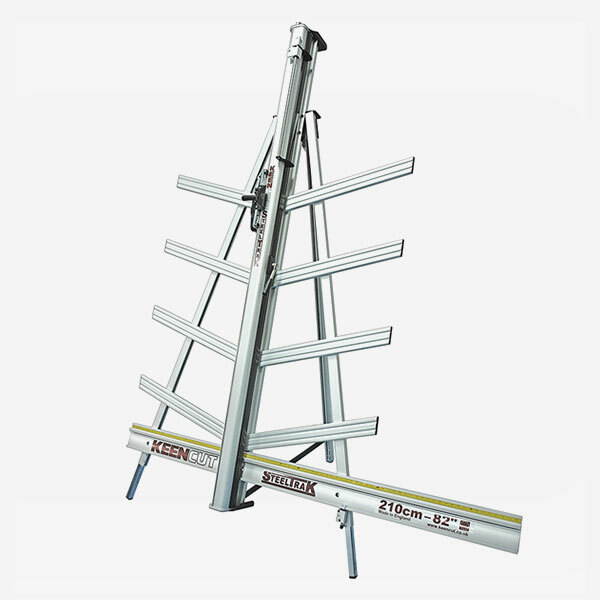 View the latest catalog of our products and services. 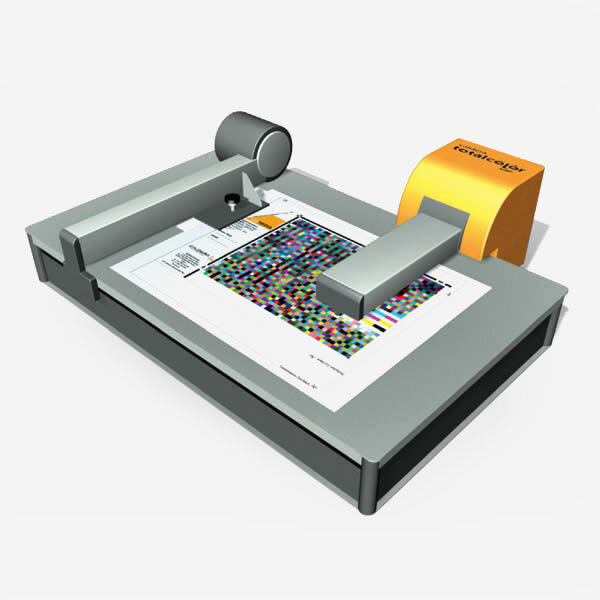 PriscoDigital offers complete end-to-end wide-format inkjet and digital cut-sheet printing solutions. Please click on any of the product icons below to get to our most popular products and categories or use the menu at the top of the page. 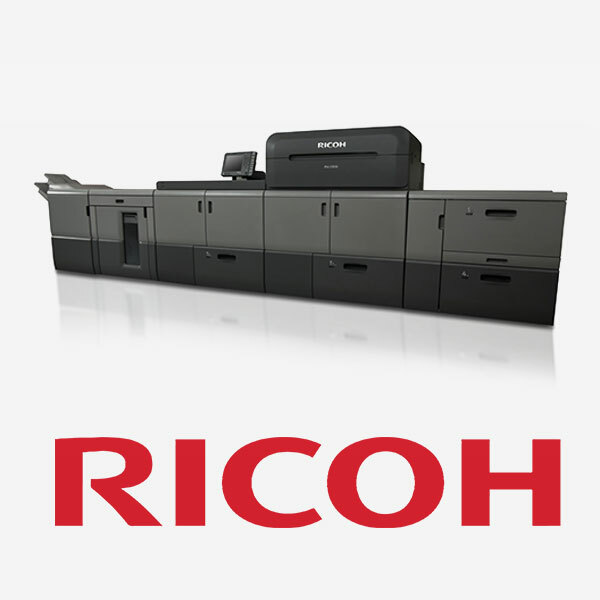 To find out more about our PriscoDigital product offerings, please fill out the form below.